manufacturers as well as a stock of good quality second hand models. experience you can be assured that you are in safe hands. with flocking and general repairs done on site. Squeaky saddle? Worn stitching? Uneven flocking? Don't wait till something breaks, give us a call. and products within the industry. 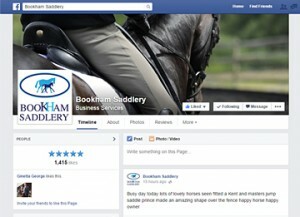 Bookham Saddlery are able to supply all types of saddles and leather work; offering a mobile saddle fitting service around Surrey, Sussex, Hampshire and throughout the UK. 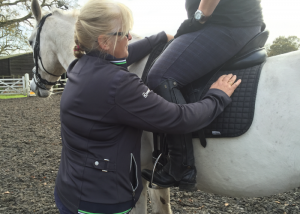 As a fully qualified Master Saddler and qualified Registered Saddle Fitter, Helen Dart has extensive knowledge and experience gained over the past 25 years of helping horses and riders with correctly fitting saddles and tack. 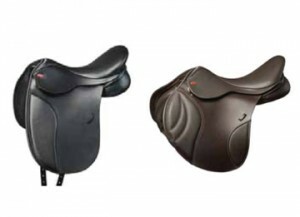 As well as supplying a large range of quality saddles for all disciplines, Helen undertakes all repairs and reflocking on site, so there is no inconvenience of losing your saddle and it being taken away. Whether you are looking for a new saddle or bridle or just need your tack checking or adjusting, please get in contact. We supply and fit all types of saddles as well as repairs and adjustments undertaken by Helen Dart, Master Saddler and Registered QSaddle Fitter. 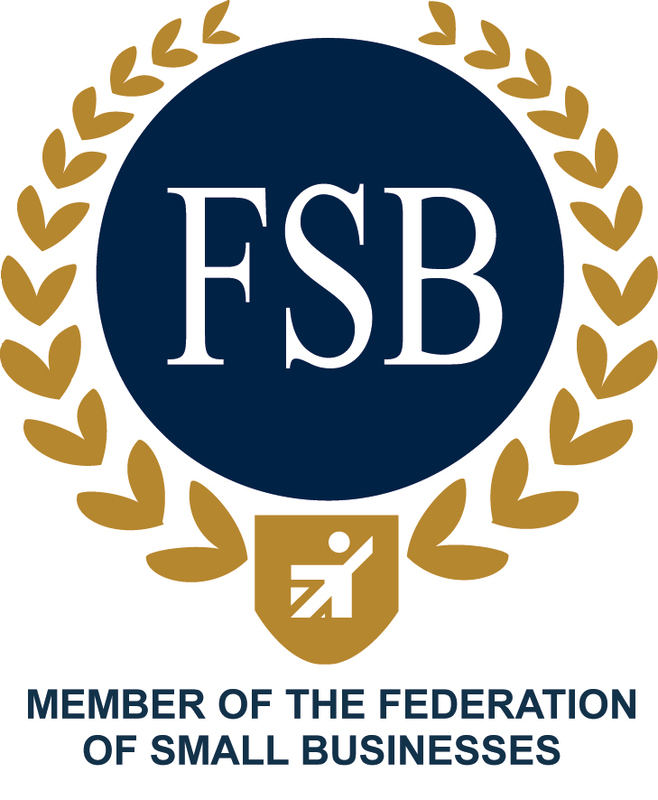 Covering Surrey, Sussex and Hampshire. Need to learn a dressage test for a short arena? Use our learning app to help you remember it. 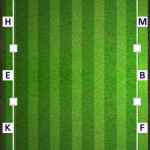 Click on the arena below.